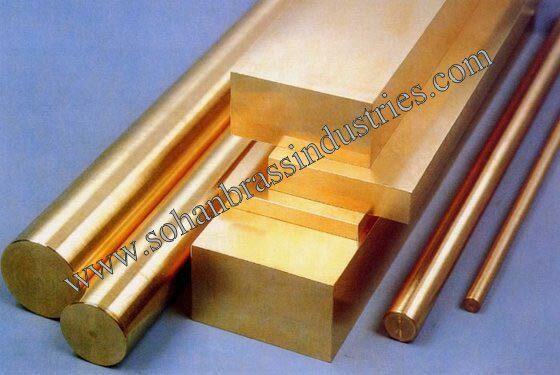 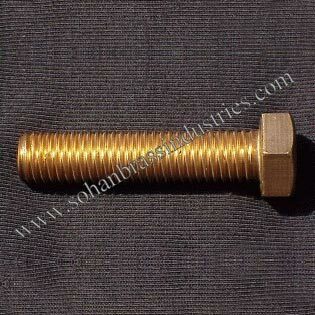 Our organization manufacturers and supplies a wide range of Silicon Bronze Casting products. 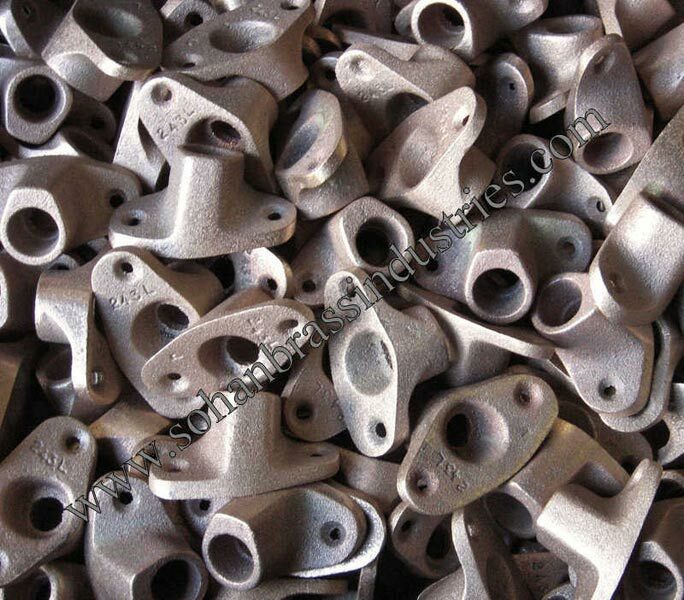 Silicon Bronze Castings are is offered in various shapes, sizes and dimensions to suit different requirements of clients. 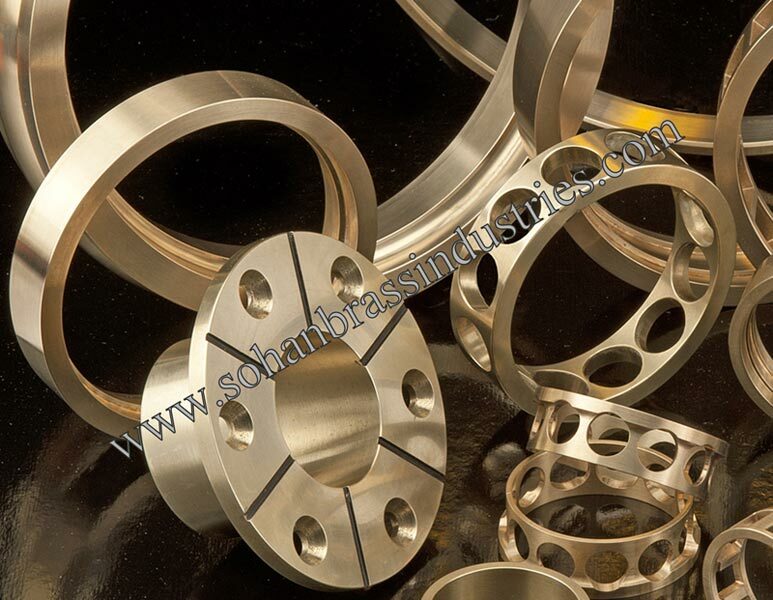 Silicon Bronze Castings are precisely engineered using high graded raw materials to ensure high tensile strength, corrosion resistance and optimum performance. 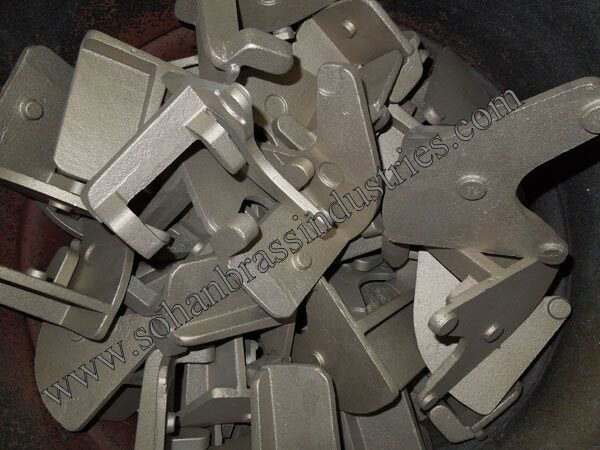 Silicon Bronze Castings are available in different grades. 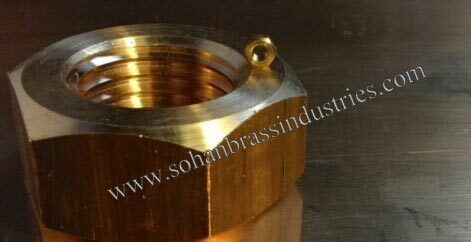 Our Silicon Bronze castings are widely appreciated for their dimensional stability, anti-corrosive property and longer service life.